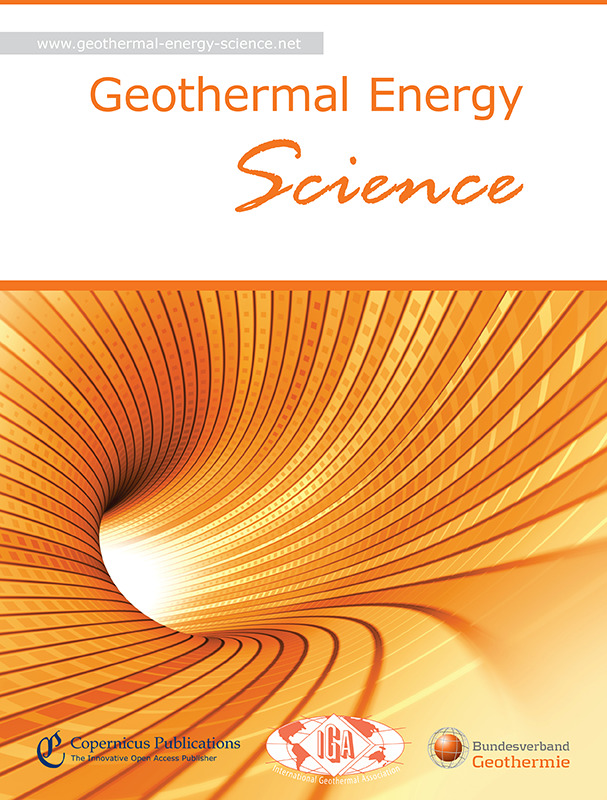 Our open-access journal Geothermal Energy Science (GtES) has been merged with the open-access journal Geothermal Energy on 1 July 2017. We will ensure access to the contributions of the two previous journals. The International Geothermal Energy Association (IGA) and the German Geothermal Association (BVG) would like to thank all authors, referees, and editors for the great work. 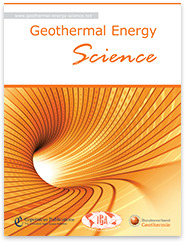 We also hope to support you within the framework of the joint journal Geothermal Energy.